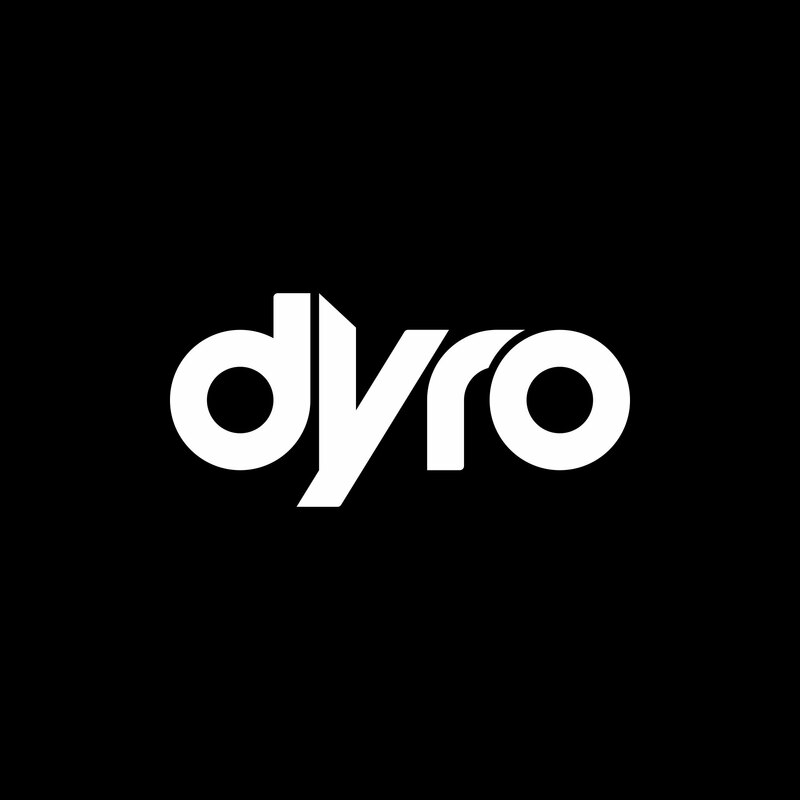 Logotype I designed for Dyro. 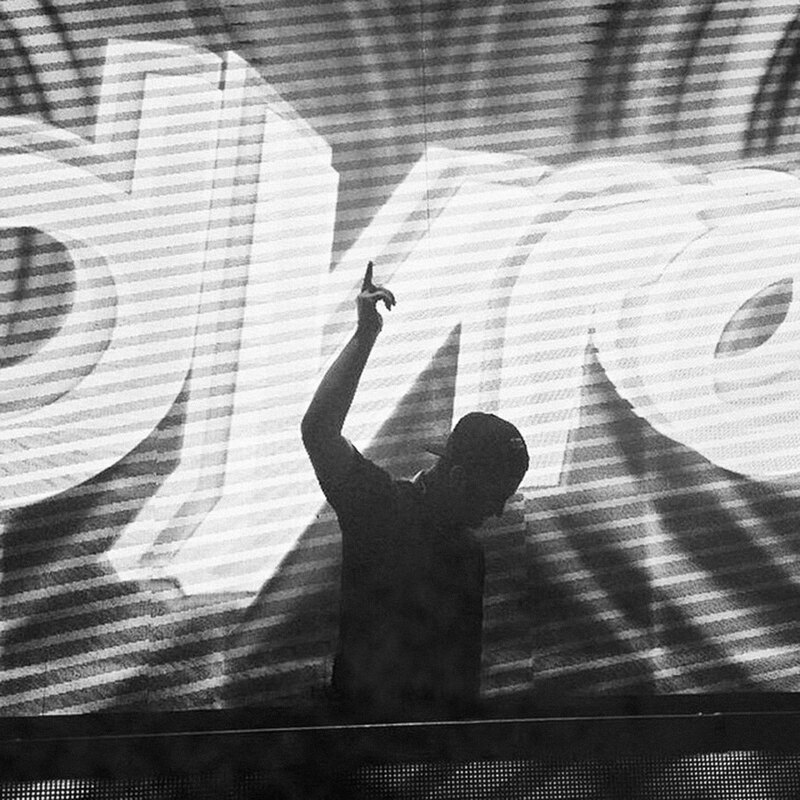 Jordy van Egmond, professionally known by his stage name Dyro, is a Dutch DJ and EDM producer. Since 2010 he has released original singles and remixes on labels such as Revealed Recordings, Musical Freedom and Def Jam.